Welcome to Bella Grove! 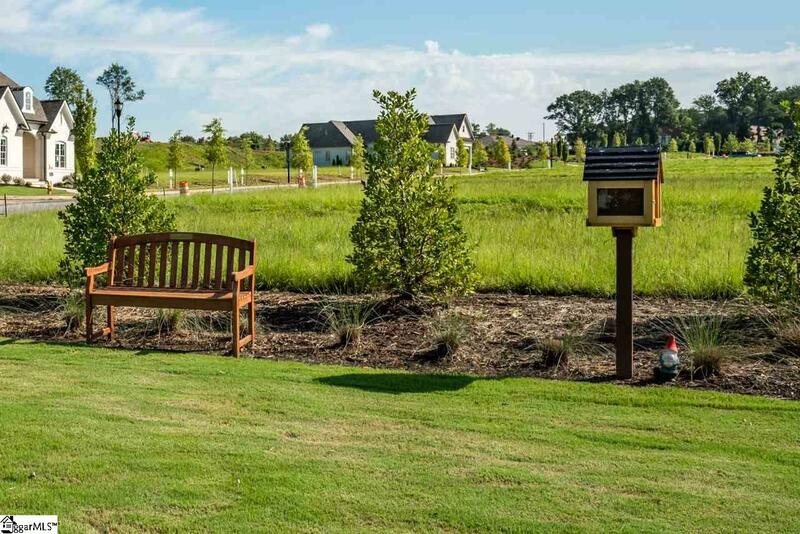 A 30-acre traditional neighborhood development located within Hollingsworth Park's 300-acre Verdae Masterplan Community. 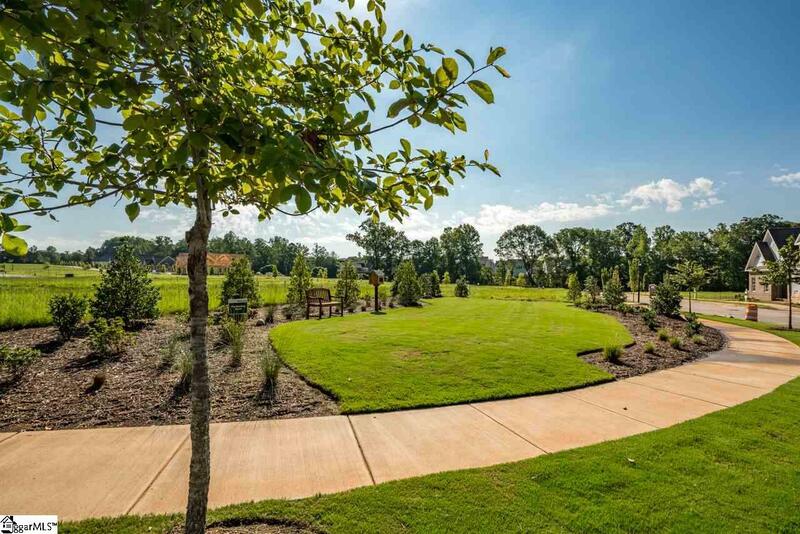 Bella Grove is a beautifully designed custom cottage community featuring 1-1.5 story living, maintenance free lawns, sidewalk lined streets, pocket parks and so much more! 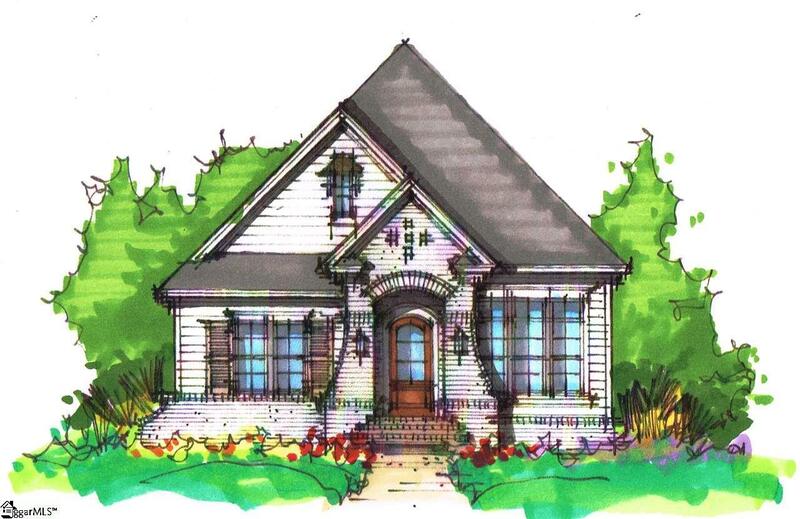 This amazing home "To Be Built" by Stoneledge properties is the perfect plan for "right" sizing. This home has 3 bedrooms and 3 full bathrooms. The master suite connects to an amazing master bath with double sinks, zero entry shower and a 10X14 master closet. The family room and dining room have hardwood coffered ceilings.The gourmet kitchen connects the family room and dining room creating an amazing open floor plan. Upstairs has a large bonus room, walk in closet and full bath. You also have a very large walk-in attic space. This amazing floor plan will include luxury features and finishes and can be customized to fit your needs. 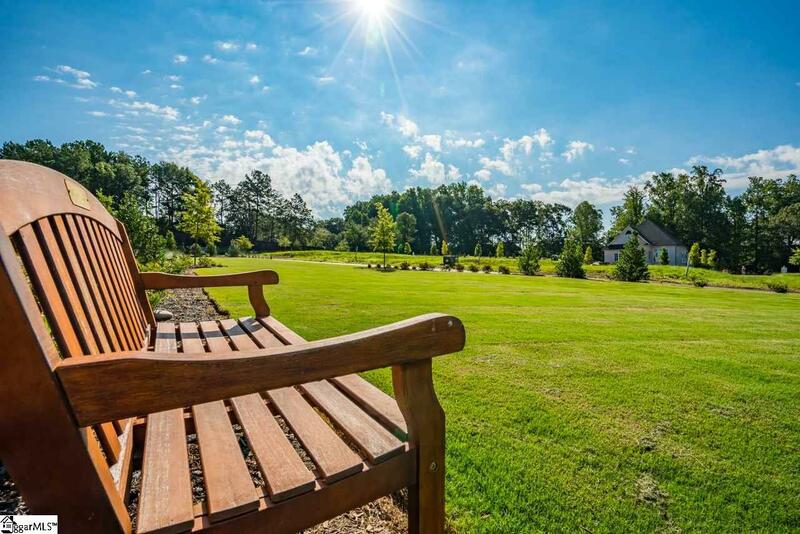 This beautiful community offers walking trails and is a short walk from Legacy Park and Legacy Square. Bella Grove is minutes from downtown, I-85, I-385, restaurants, shopping and will soon offer access to the Swamp Rabbit Trail. Listing provided courtesy of Ginger Griffith of Coldwell Banker Caine/Williams.